Lisa has been a part of the Burra community for her whole life. A born and raised Burra farm woman, Lisa understands what makes Burra tick, and as such is perfectly fitted to be the Office and Accounts Manager at Princess Royal Station. 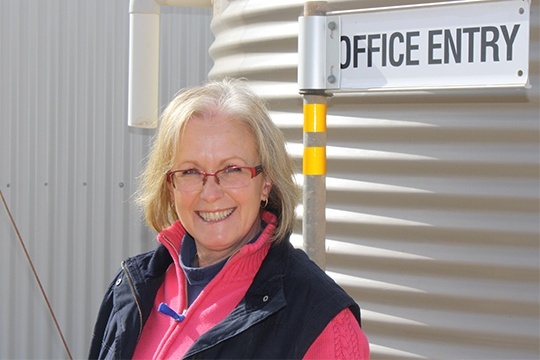 Lisa is essential to the smooth running of Princess Royal Station, her organisation and dedication ensure that all aspects of the business are brought together. Heavily involved within the Burra community, Lisa is currently President of the BBH (Burra, Booborowie, Hallett) Netball Club, competing as a player and also umpiring for many years. In serving on the BBH committee, becoming President and being an active member of the community, it’s clear Lisa’s love for Burra runs deep.